Algae Scrubber on a Temperate/Coldwater system? anyone try these COB LED Grow Chips? 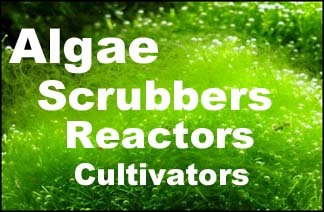 willl an algae scrubber kill this stuff? Scrubber working, but corals shrinking, brown algae on screens. Trying something different. Fluidised golf balls. kaldness. Need 660nn leds, have cash.